Norm and Allen were very helpful! They walked us through the process with the VA, this was easily the best car buying experience we've ever had! Connecticut residents can have their wheelchair van delivered to any city they choose. AMS Vans LLC. can deliver a wheelchair accessible van directly to your driveway, no matter which city you live in. While others may just deliver to towns like Bridgeport or West Haven, AMS Vans delivers everywhere. We offer fast and friendly nationwide service direct from our mobility headquarters in Norcross, GA.
AMS Vans is a mobility leader that offers new and certified pre-owned vans direct to the public, without the hassle of the middleman. This strategy allows us to offer a quality product at a guaranteed low price, beating out competition such as used Braun or used VMI dealers in CT by giving you a price often $10,000 less than other handicap van dealers. Every vehicle is personally selected by AMS Vans to ensure our customers receive a safe and reliable wheelchair van. Our wheelchair accessible vehicles are ideal not just for individuals, but for families and commercial businesses as well. You can get started right now by browsing our online showroom with over 100 wheelchair vans for sale, ready for immediate delivery. 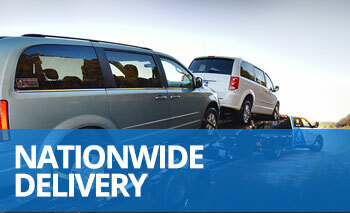 Depending on the accessible vehicle you choose, AMS Vans can deliver within 48 hours. 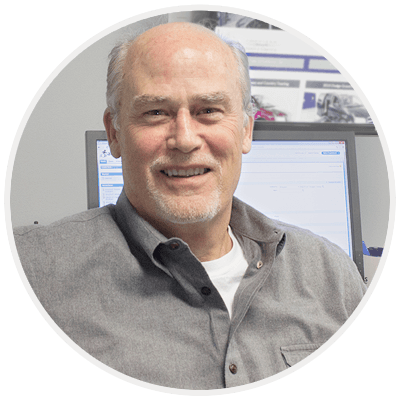 Our mobility consultants can help answer any questions you may have about our vehicles and delivery options. Give them a call now to find the wheelchair van that will give you the most mobility at 1.800.775.VANS (8267).